The Ultimate Car Buying Experience. Buy Smart. Save Big. 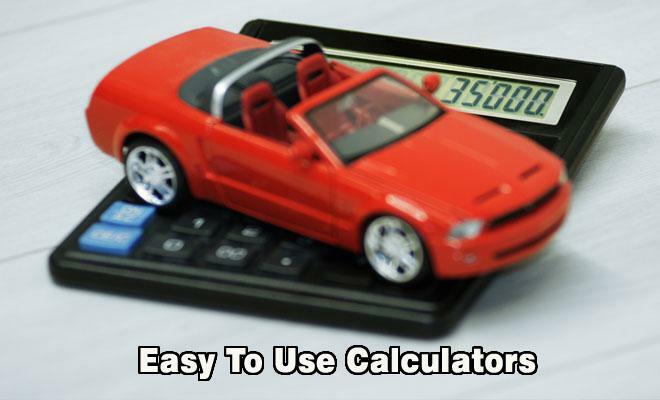 We understand car pricing, you should too. 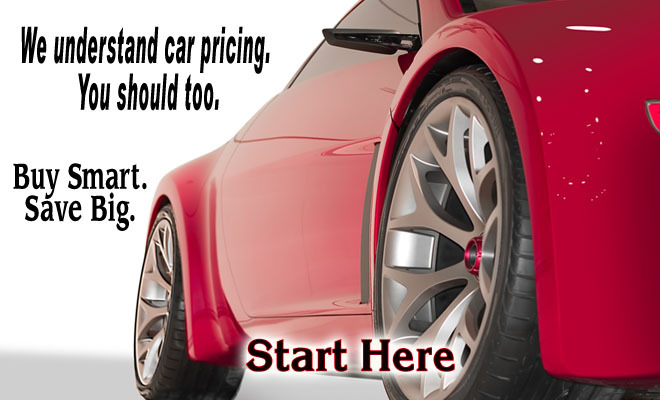 We understand car pricing, you should too. Our award winning Auto Buyers Guide will take the guess work out of your new or used auto purchase. Nothing saves you more than having multiple dealers compete for your business. 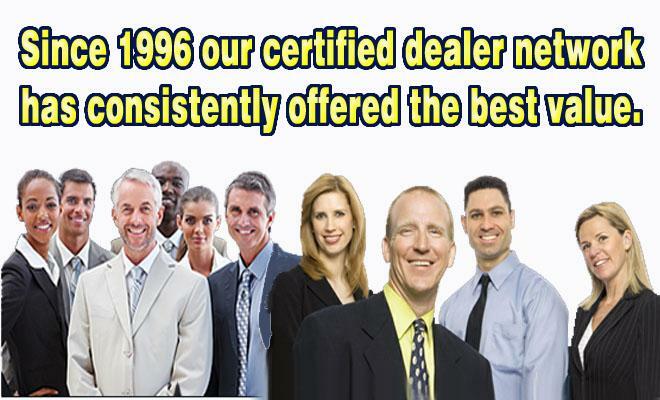 We have been saving auto buyers serious money since 1996. In 1996 we started the Certified Dealer Network. This system kept track of who you could trust and who bent the rules of Honesty and Integrity. Here is what people say about us. © Copyright 123Car.com. All Rights Reserved. Design by TexanStudios.com. DealerSelect.com and the 123Car.com program has been helping people save serious money since 1996. The system has dealers compete for your business and has avoided all the gimmick add ons and hidden discounts that are rampant in the auto sales world. If you need a new or used car, truck, van or green vehicle it takes about 5 minutes to complete a request that will save you time and money. We are the only system that does not collect your home address so you do not have to worry about someone Googling your address and finding out if you live in an expensive neighborhood and then try and sell you things you never dreamed of or do not need. Searching for a new or used car, truck or van has never been easier. This trusted source since 1996 was developed to avoid the gimmick add ons and expose the secrets in the automotive world. We invite you to try Dealer Select and 123Car.com and see why we are the Ultimate Car Buying Experience. And remember nothing beats a fair and honest deal. Buy Smart. Save Big! Houston, Clear Lake, League City, Conroe, Sugarland, Katy, Kemah, Bellaire, Woodlands, Memorial, Channel View, Pasadena, La Porte, Meyerland, Baytown, Texas City, Spring Branch, Bayport, Galveston, Santa Fe, Hitchcock, Alvin, Seabrook, Tomball, Lake Jackson, Spring, Humble, Atosacita, Jersey Village, Bellaire, South Houston, Dickinson, Missouri City, Huntsville and Rosesharon are just a small sample of the areas we cover.